JACK CLEMONS is an author and former lead NASA engineer. 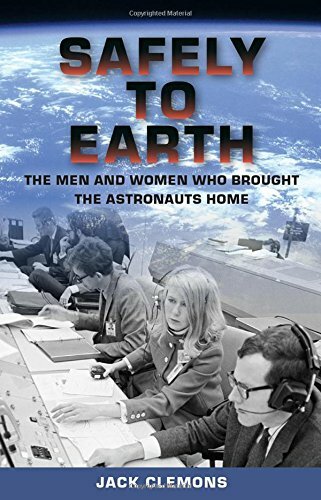 His new book is titled Safely to Earth: The Men and Women Who Brought the Astronauts Home and was published by University of Florida Press. In this memoir, he offers his readers a behind-the-scenes view of the Apollo and Space Shuttle programs during their prime years.